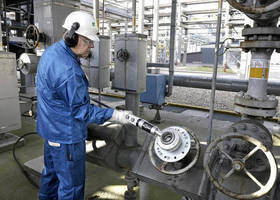 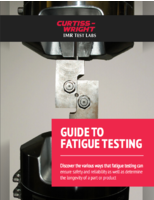 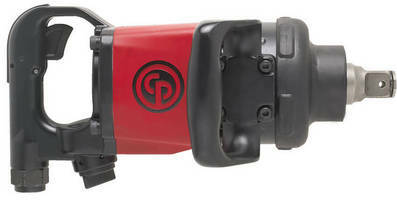 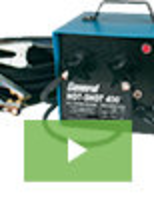 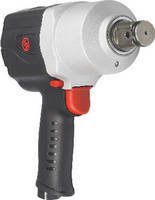 Pneumatic Impact Wrench resists dust and harsh environments. 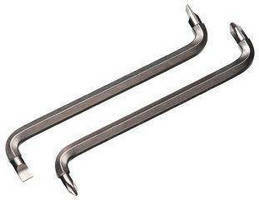 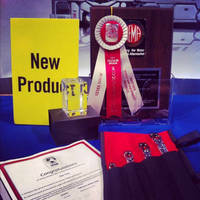 Impact Wrenches provide 1,440 lb-ft max torque. 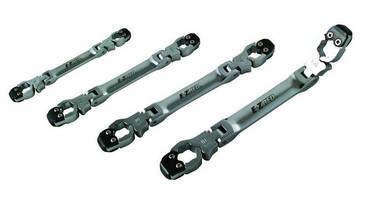 Compact Adjustable Wrench has capacity of larger tools. 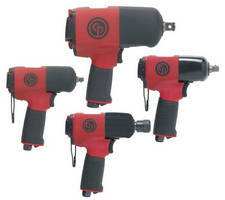 One Inch Impact Wrenches feature high reverse impact torque.